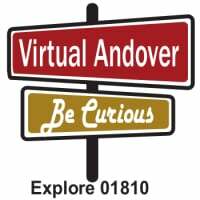 Andover Center for History & Culture gathers and shares Andover's unique stories to help build a connected and engaged community. 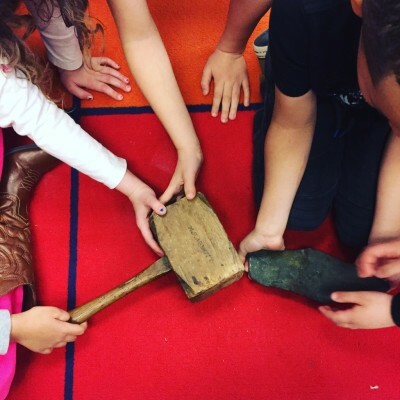 To fulfill this mission we offer education programs for schools, boys and girls scouts, and families that spark curiosity about Andover's complex and intriuging past and what it means to be an engaged citizen in one's community. 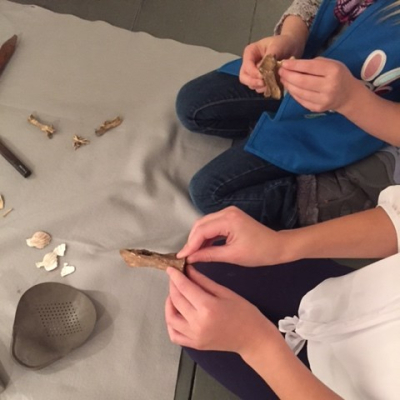 Staff and volunteers work to keep program offerings relevant and connected to state and local curriculum requirements while providing unique expereinces to learn from our collections and archival holdings.